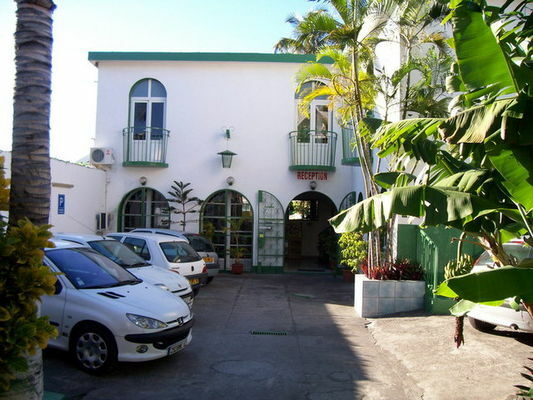 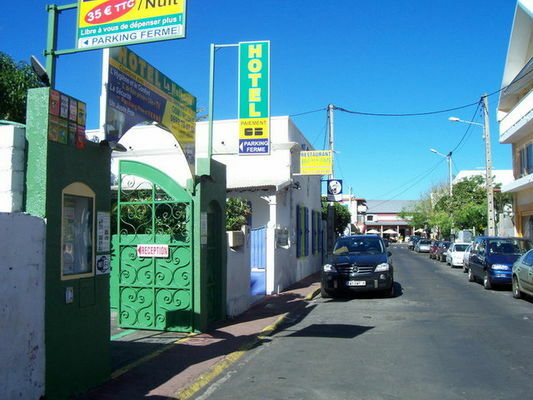 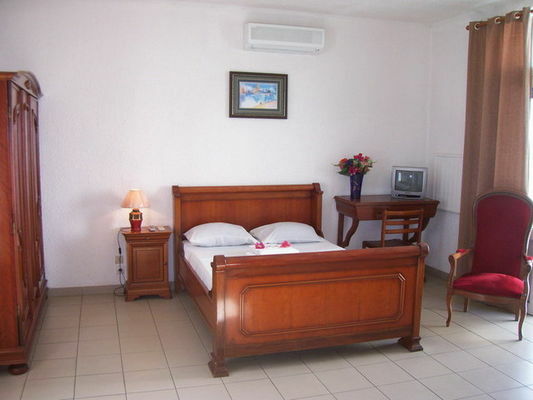 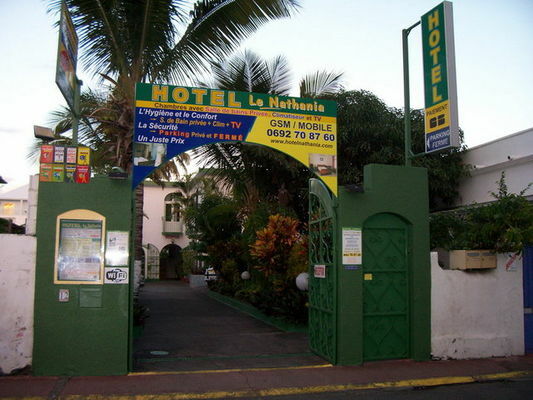 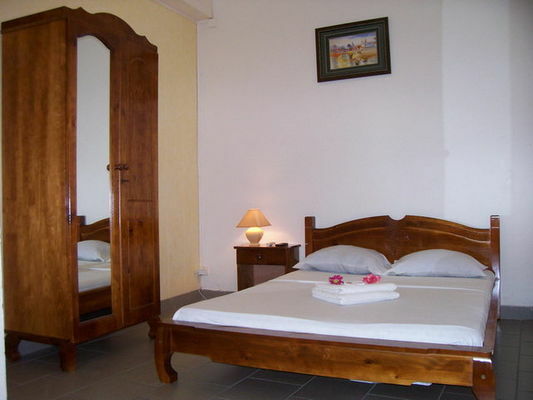 Situated in tropical gardens in Saint-Pierre, Le Nathania hotel has 14 luxuriously appointed bright and spacious rooms, a fully equipped kitchen with separate cupboards for each room, leading to the living room and patio. 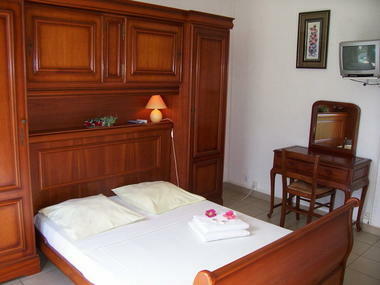 Mini-bar in each double bedroom. 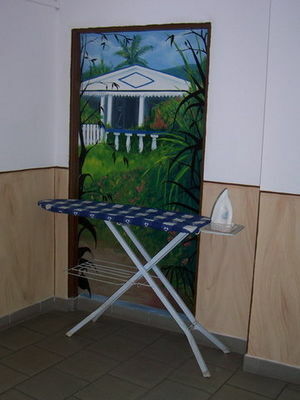 Washing machine, ironing area and relaxation areas are available for guests. Peaceful location close to the beach, the yacht harbour and shops.